Based in Glasgow, Ursa Gates have over 25 years' experience in the installation of automated vehicle and pedestrian systems. We have established ourselves as a leading installer of electric gates, driveway gates, car park barriers & bollards, electric sliding gates, entry gates & more throughout the UK and R.O.I. delivering gate and access solutions to both commercial and domestic customers alike. We pride ourselves on engineering excellence installing only the best automation equipment available. We provide complete project management allowing our customers to deal with one company from design to completion. All of our gate installations come with a 12 month warranty. Maintenance contracts are available to ensure your complete peace of mind. Ursa Gates Ltd is an established maker of automatic gates, electric gates,entry gates, driveway gates, car park barriers, access control, security gate installations, bollards and parking systems. Ursa Gates Ltd have three decades of experience in the setting up of automated car and pedestrian systems. We are based in glasgow and provide eletric gates throughout scotland. We have many clinets in the north east of endgland and can provide automatic gates and electric gate installation anywhere in the UK. Our company has established itself as a leading installer all over the UK and R.O.I. The company relies on the pillars of superior engineering and installation of only the best automated apparatus available. • Ursa Gates Ltd presents a complete project management permitting the customers to engage only one company from the beginning of the project to conclusion. All of the installations have a 1-year guarantee extendable to 5 years. 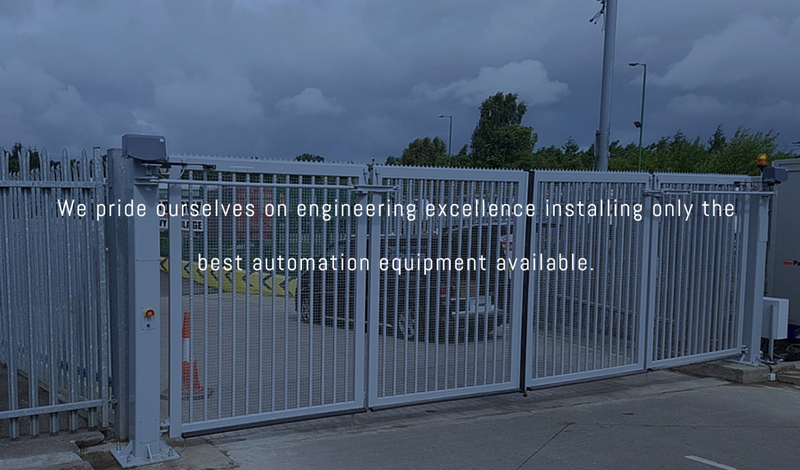 • Using only the best quality systems Ursa gates has been engaged to provide systems over the years for some of the UK'S leading blue chip companies. The company makes the automatic sliding gates, swinging and security turnstiles for both domestic and industrial electric gates which nowadays are not only a luxury but a safe means of protecting your home or business. • Ursa Gates Ltd offers you the opportunity to use your design or utilize ours. We boast of an extensive database of designs for railings and gates, from the conventional and classic to the ornate and decorative. We can tailor any design to meet your precise requirements, and custom make it to be a clear-cut fit. • We employ a number of specialists who are vigilantly selected as part of our team. A line-up in which every member prides themselves in proffering the professional and affable service that has aided to build our outstanding reputation. The benefits of having our automatic electric gates include improved security, control over people who enter or leave your property and convenience. • We have great experience and the highest level of expertise in both commercial and domestic electric gates including, driveway gates, electrics gates, swing gates, wooden driveway gates, sliding gates, traffic barriers, car park barriers, car park gates, parking systems, bi folding gates for driveways, cantilever gates, electric wooden farm gates, automatic driveway gates, pedestrian access systems & sliding gates. Cost Effective Gate Solutions, Made from High Quality Material, Delivered & Installed Quickly. "Very happy with our automatic gates & access control system for our property. 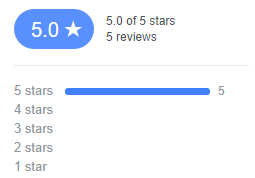 Would highly recommend A+!" All our systems act in agreement with current laws and HSE standards. You can Find out more about Vehicle Access and Pedestrian Access or should you need any further information just contact our sales department at sales@ursagates.co.uk, fill in the form provided or call 0800 566 8174. Swing gates can also effectively secure an entrance at a reasonable cost. Ideal for both commercial and domestic properties. All the gates in the product range are fully welded, designed in accordance with the normal static load requirements and in accordance with DIN EN 12424 and 12444. Complete access control solution for parking facilities and entrances to sites which require high security such as embassies, airports, military bases, border crossings and critical infrastructure, as well as companies headquarters and secured parking areas. Suitable for protecting sensitive sites, complete range of automatic electromechanical retractable & fixed bollards for the protection and safety of all areas. Fixed bollards are used for preventing access for long periods. Bolted to the ground, their purpose is to block an access point or a road. We can help you with risk assessment of vehicle & crash attack protection, and offer sound advice on best system to protect your property so you can rest assured.